I purchased this bottle almost a year ago. It was sitting on the shelf of a liquor chain shop right across the road from our nearest supermarket (which I tend to frequent even though they aren’t the cheapest in town). After some digging on the net I found it was reputably the best of the WIP’s, and I knew it was a one-off opportunity that I was certain I’d appreciate. The $120 NZ ($80USD, $107 CAD, 60GBP) which I paid for it is the most I’d spent on a single bottle, and so I tucked it away for a special occasion. Fast forward until a couple of weeks ago and I noticed they still had one lonely bottle of the WIP7 Bourbon Wood on the shelf. As we say, it’d be rude not to – so I bought it too. I felt quite chuffed that right here in my little city of 80 000 in NZ I was able to buy two of the 6000 bottles ever produced. I know there are plenty of limited run releases of various types, but this felt like owning a piece of history (yeah, I might be a bit of a Springbank fanboy). Anyway, as I now had two bottles I felt justified in opening one of them. Nose: first up vanilla, coconut, and butterscotch. A good dose of chimney soot, some dried herbs (sage or old thyme? ), digestive biscuits, crisp green apple lemon. The more I sniff it the more it makes me think of a pine forest floor, and there’s a note of real cream. Palate: starts off sweet with honey and malty cereal sweetness, balanced against a combo of earthy, leaf mulch, and peat smoke notes. There is the lemon pith, together with brine, and a good sprinkle of white pepper. The funkiness appears as old leather, and it’s quite dirty in a good way – more savoury than sweet. 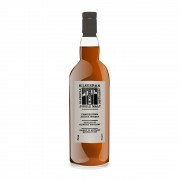 Finish: cold smoke, some heat, and the malt sweetness fades into bitter lemon and slightly astringent oak. There’s a big mineral note like I’ve been sucking on a stone picked up off the beach. Although this came before the Kilkerran 12 I had a bottle of the 12 first so that is my reference point. This WIP7 is like the 12 on steroids! Bigger, bolder, more muscular and assertive. I actually went back to the 12 straight after I had finished this and the 12 was much more restrained, but lighter and brighter. I especially like how @RianC so beautifully summed it up “coal smeared lemons” or “like licking a lathe that's had lemons smeared on it”. The WIP7 seems to have a lot more going on, but maybe that’s just accentuated by its higher ABV. It took me quite a while to pull this one apart – different aspects become more or less apparent over the course of drinking the glass. 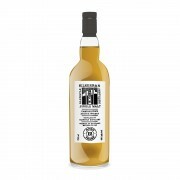 I guess in terms of uniqueness, it has that special Springbank funk (almost reminiscent of a workshop) and definite mineral aspect. It is a fantastic bottle and I have no regrets splashing out on this one. 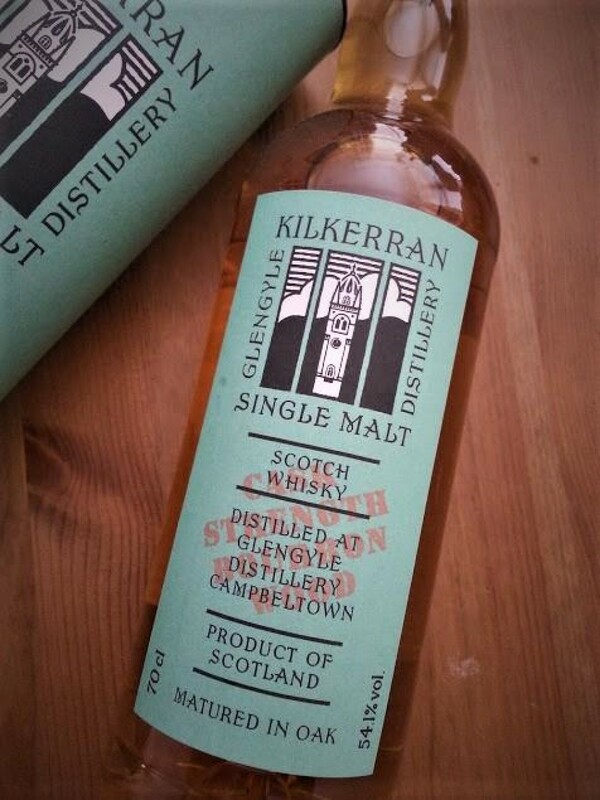 I haven't tried the Kilkerran 8 CS yet but I sure hope they didn't peak too soon. @Hewie, thank you for your excellently descriptive review. That is very polite of you to provide all of those currency conversions, too. Kilkerran is not a product line which we see where I live. I suppose it will take a bit more effort for me to turn some up. I look forward to tasting them all. I have a 12 in the stash but your review has made me think the CS 8 is worth a look as well - Ralfy certainly raved about it and it's about £50. @Victor Thanks. I figured that just giving the price in New Zealand Dollars wouldn't be of much relevance to most people. 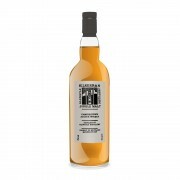 Yes, I hope you're able to sample the line of products in the future; I think it's wonderful how it carries the Springbank signature yet has it's own particular character. @RianC I'm yet to try the 8 but it seems like good VFM. The reviews I've seen have been aa bit mixed with some preferring the balance of the 12 over the 8 CS. I was trying to think of what other bourbon aged cask strength standard bottlings are available to us to compare it to - it seems to fit into a fairly unique category in that regard. I still love the 12 - it brings a smile to my face every time. A very nice review, thanks for sharing. This continues to be my favourite Kilkerran so far.